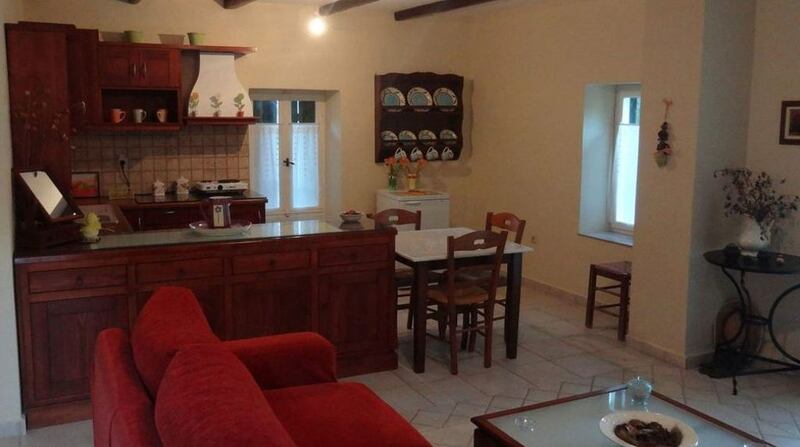 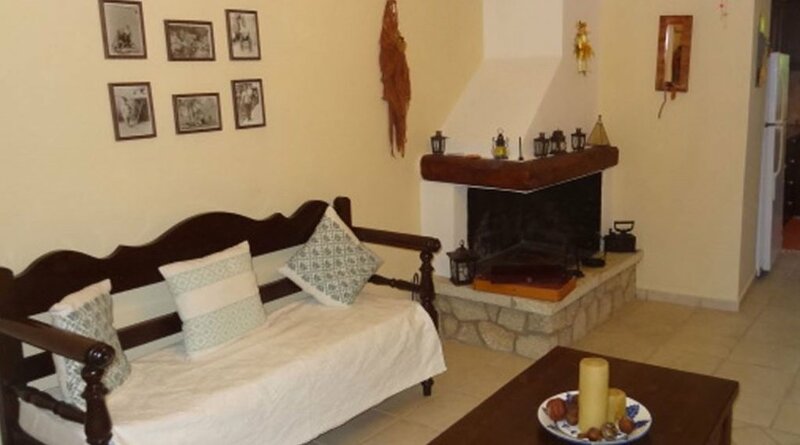 Sterna Traditional House - Explore the best destinations! 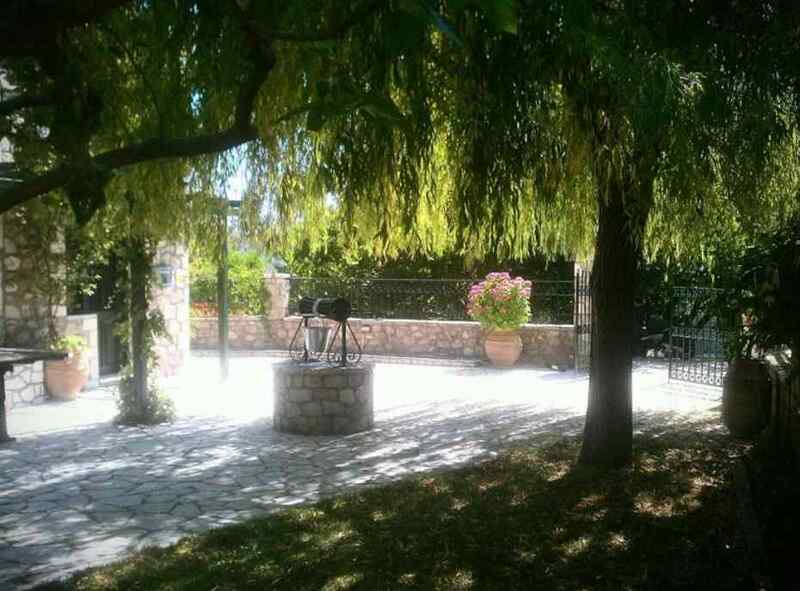 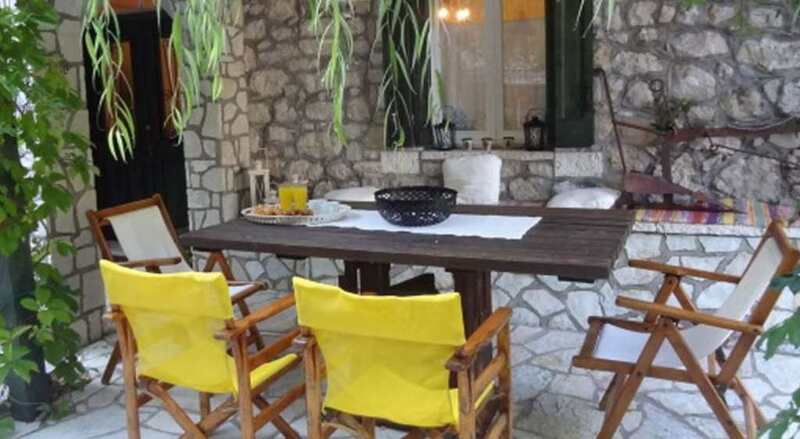 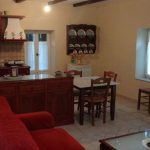 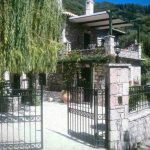 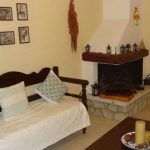 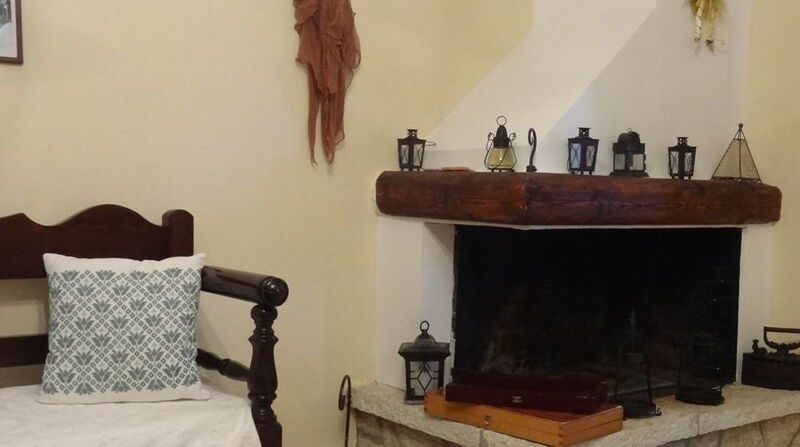 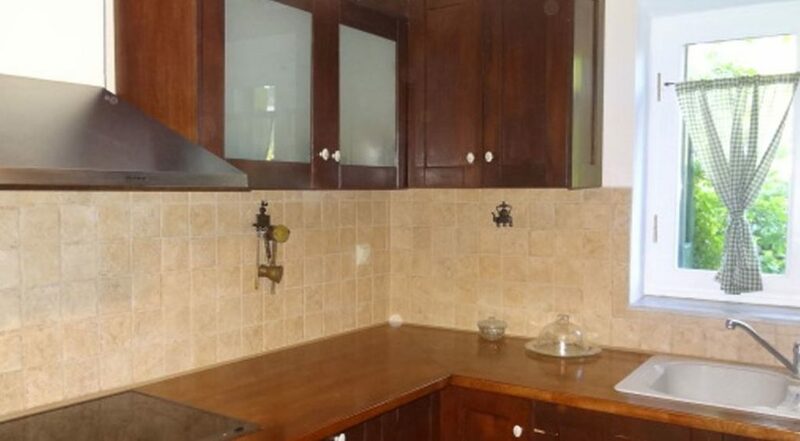 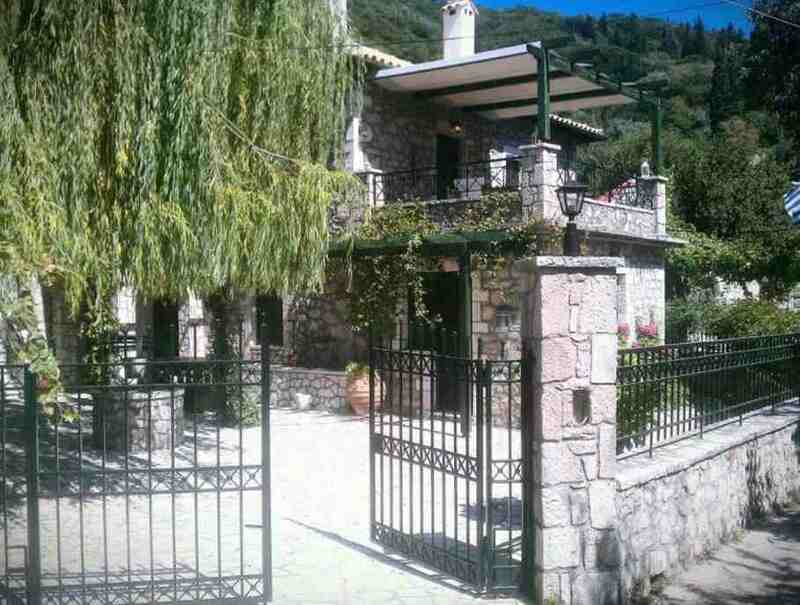 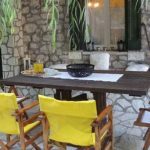 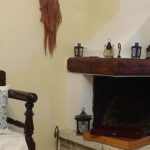 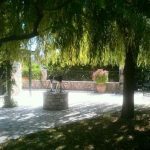 The Sterna Traditional House is located in Asprogerakata of Sfakiotis district, 12klm from the town of Lefkada and 5klm from Agios Nikitas beach. 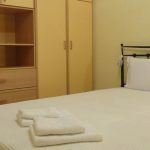 The first floor apartment consists of two bedrooms, one with a double bed and one with two single beds and can accommodate four people and a fully equipped kitchen, living room and 1 bathroom. 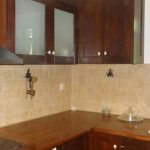 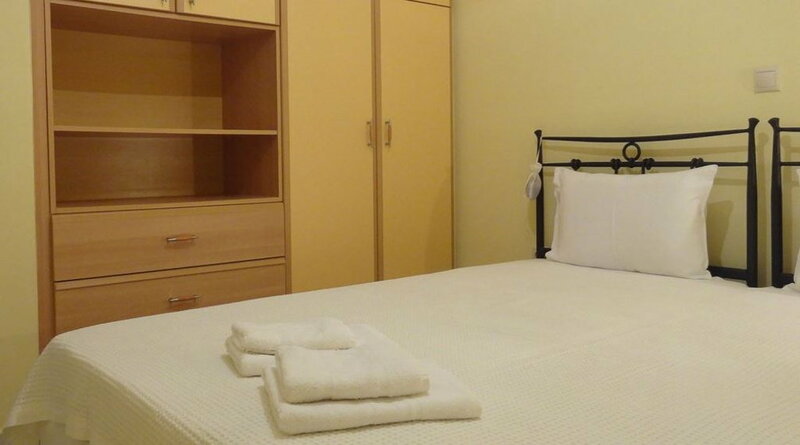 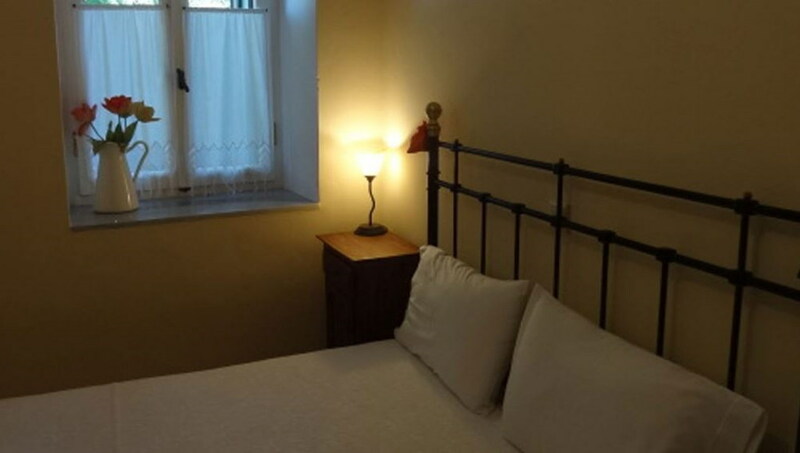 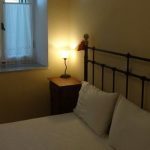 The ground floor apartment consists of three bedrooms, each of which has a double bed and can accommodate six people and a fully equipped kitchen, living room and 2 bathrooms.